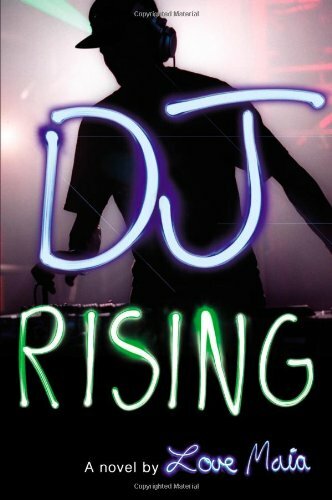 Sixteen-year-old Marley Diego-Dylan's career as "DJ Ice" is skyrocketing, buthis mother's heroin addiction keeps dragging him back to earth. 5 1/2x 8 1/4. Used Very Good (1 available) Former Library book. Great condition for a used book! Minimal wear. Find out why millions of customers rave about Better World Books. Experience the best customer care and a 100% satisfaction guarantee.